Making money as a creative professional can often be a challenge. Recently Adobe unveiled a new program that helps creative folks sell their photos and videos to a much broader audience as stock footage. 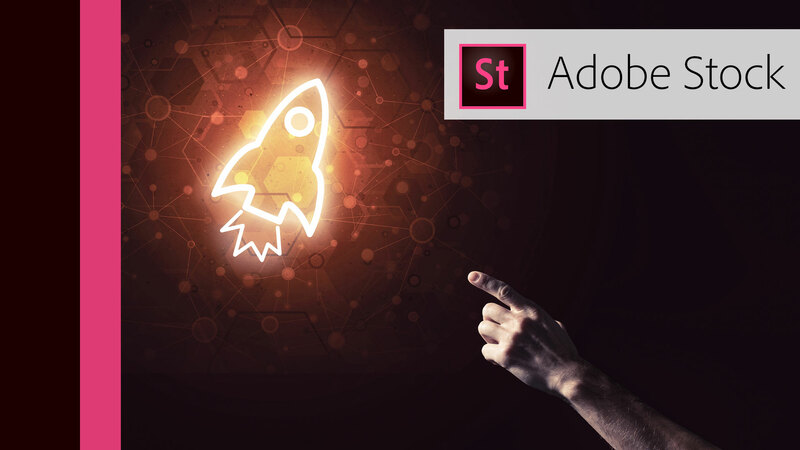 In fact, the ability to reach people is built right into Adobe apps and is even available inside other tools like Microsoft office. In this first video in our series, Photofocus publisher Rich Harrington sits down with Dennis Radeke of Adobe to learn how to sign up as a stock contributor. This is a great way to earn more from your creativity.